Home Audio & Video>Photos>INSTA360 nano, great pictures in 360° ! 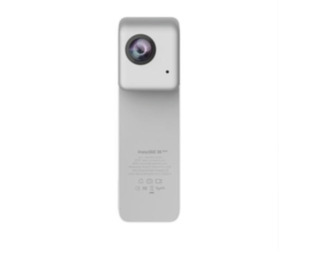 Camera 360° connected directly to the Lightning port for the iPhone to livestream on social networks in 360°! FIND OUT ABOUT ... INSTA 360 NANO! DISCOVER ... INSTA 360 NANO! Discover the first 360 camera that connects directly to the phone lightning! Video 360 has become the new way to capture your moments in 360°. Finished using your iPhone with the panoramic mode to take a landscape photo. 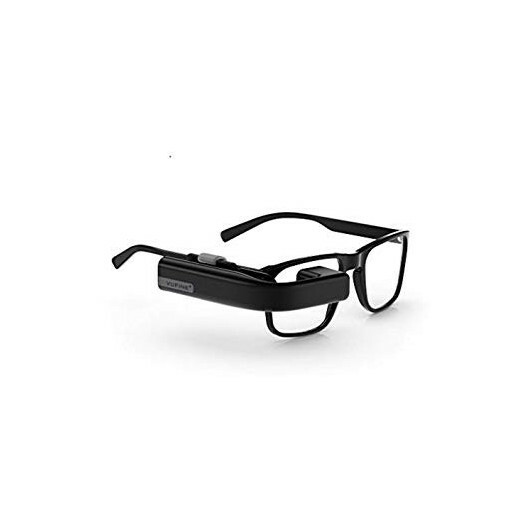 In addition, the packaging turns into augmented reality glasses. 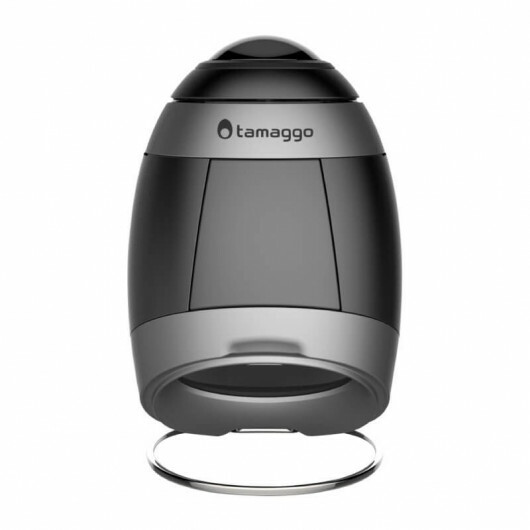 Which allows viewing videos in its 360°. Insta360 The application also allows you to do live streaming on social networks like Facebook or Youtube. Do not wait and adopt the new way to take videos! Insta360 Nano is the tiniest spherical camera. 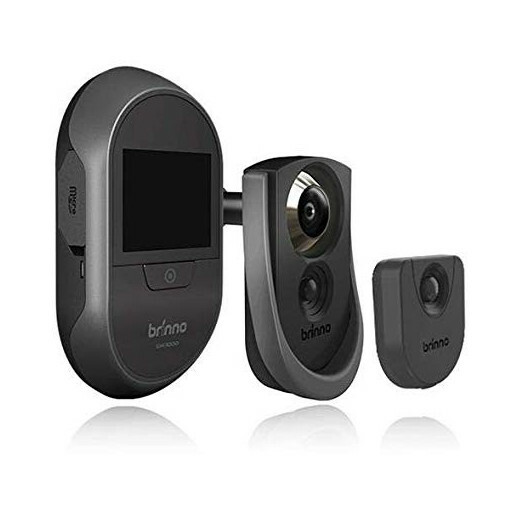 It is aimed at the consumer market; it is portable and user scan produce remarkable videos by simply attaching it to mobile phone. 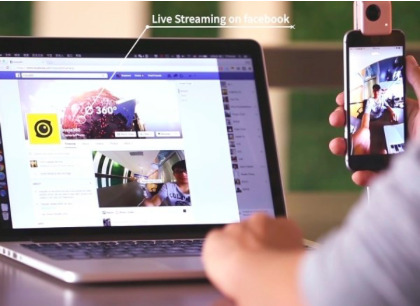 It is aimed at consumers who want to create 360° video for social networks. 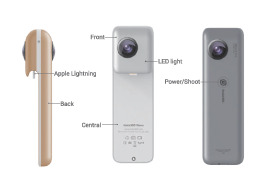 Insta360 Nano has a fashionable technology design; the product can connect to mobile phone and automatically stich the video in real time. No matter image or video can be displayed simultaneously. User scan also share what they shoot to We chat, Facebook and YouTube, marking the product as a new generation of self-stick. 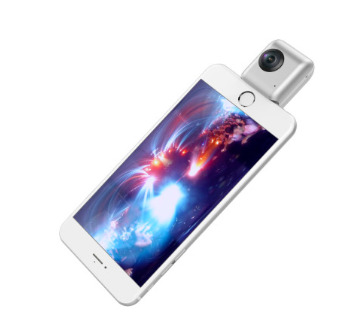 As a portable spherical video camera, insta360 Nano is a user-friendly tool to take 360-degree spherical videos and pictures, especially for videographers, virtual reality lovers and travellers. Does Insta 360 greatly reduces the battery of my phone if i use it daily? 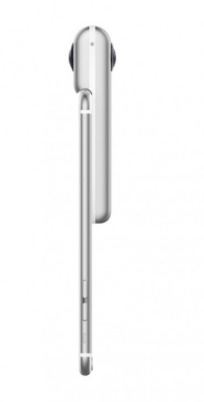 It is equipped with its own battery and it will have no impact on the autonomy of the phone. It is a good thing but it's not all of it because it is also equipped with a micro SD card reader. The panoramas created with the application will therefore not stored in the phone's internal memory but on a removable storage card. Where can I find photos / videos taken with Insta 360? The content is stored on a Micro SD card mounted in the camera. But there are also viewable directly from the gallery of the iPhone. From the iPhone, apps Panorama Editor, Insta360 Studio and Insta360 Player allow you to edit and watch the panoramic photos and made videos. 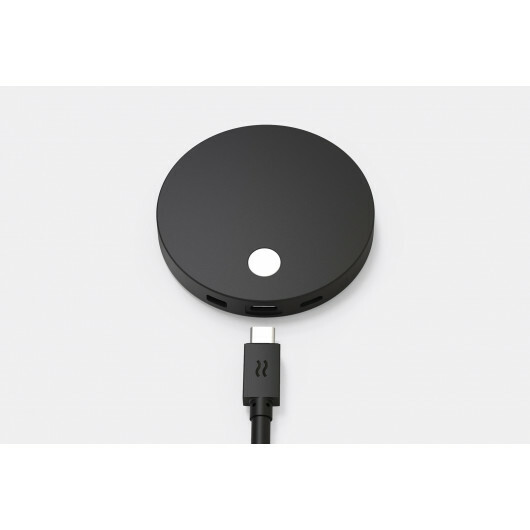 Possibility to use it independently, very convenient. You can't really tell where it stitches the image together. Very light and small to fit in a pocket. Simple to use: Doesn't need a phone to be used. One button control is super easy. Recommended. Five stars! Best 360 camera ever. LOVE it!